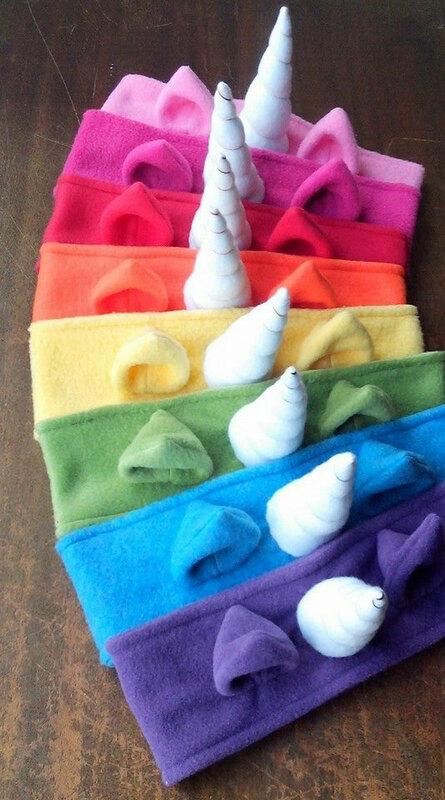 When I was a kid I had a unicorn collection. 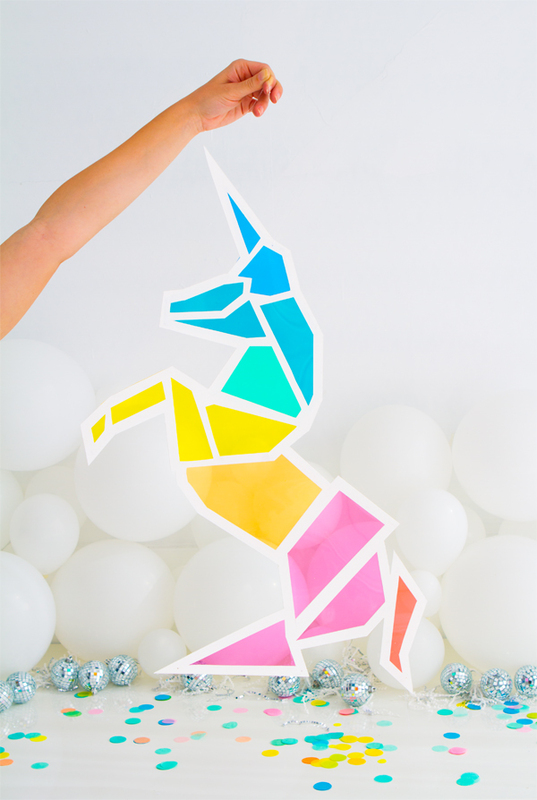 It started out simply enough, we were on vacation and while shopping I found two little glass unicorns that I loved. 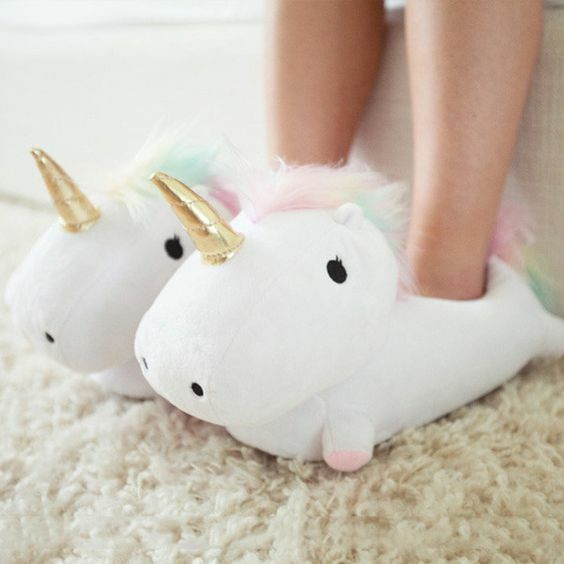 I bought them, and from there the word got out that I “collected unicorns”. 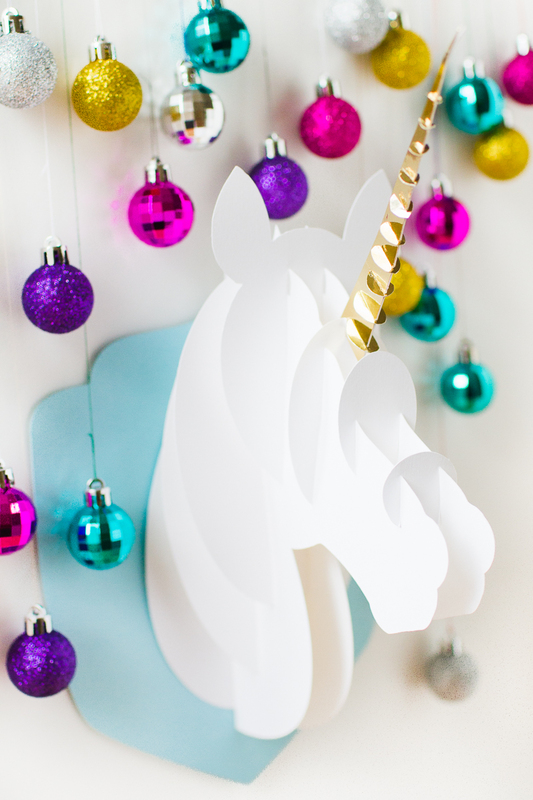 For years after, for every single holiday and gift giving occasion I was given unicorns. 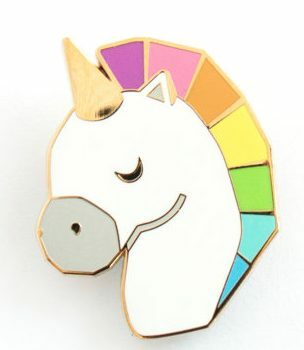 By the end of my unicorn collecting days, I was kind of over it. 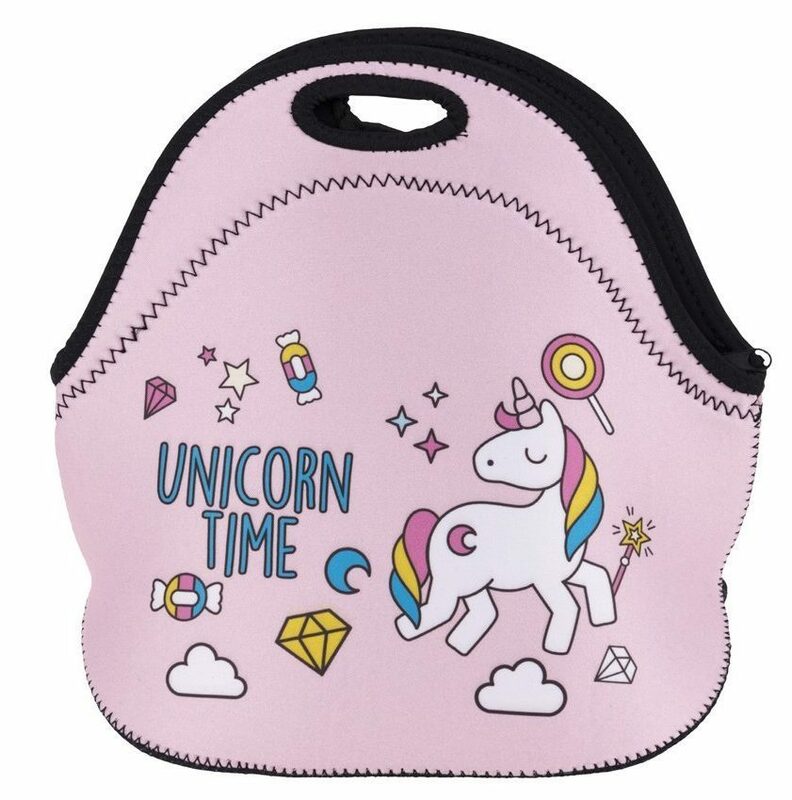 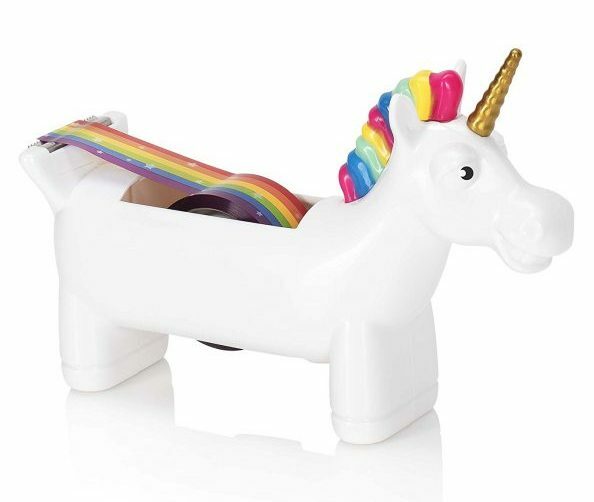 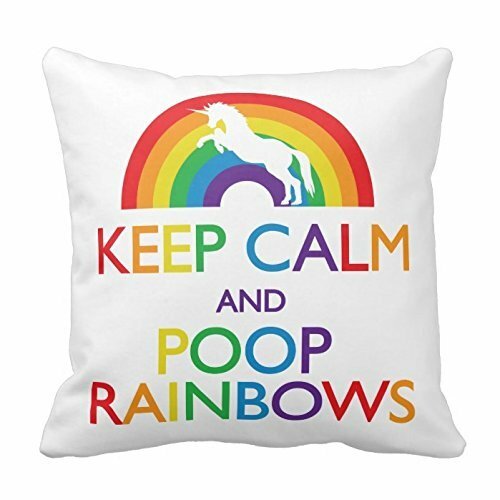 Just because you like unicorns doesn’t mean that you like EVERY SINGLE THING THAT HAS A UNICORN ON IT and somewhere along the way I had become a unicorn dumping ground. 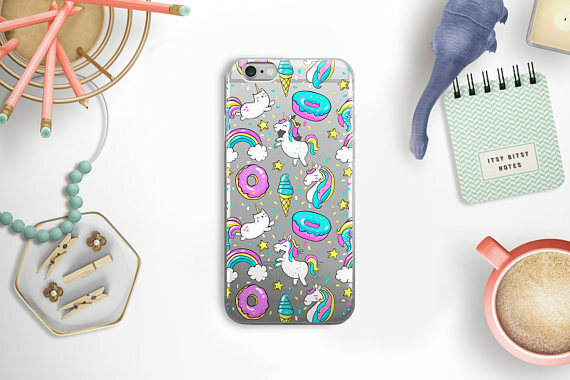 “It has a unicorn on it? 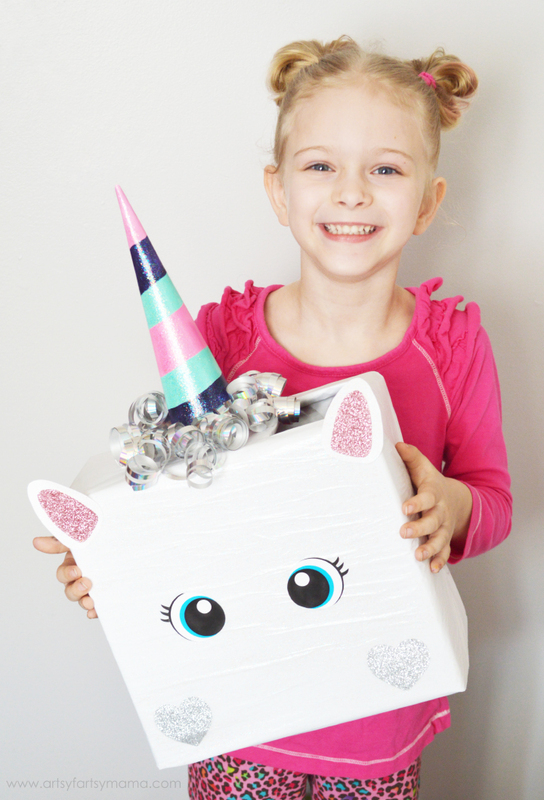 Give it to Crystal!” One day I boxed up all my unicorns, made it clear that I was done collecting and my unicorn days were over. 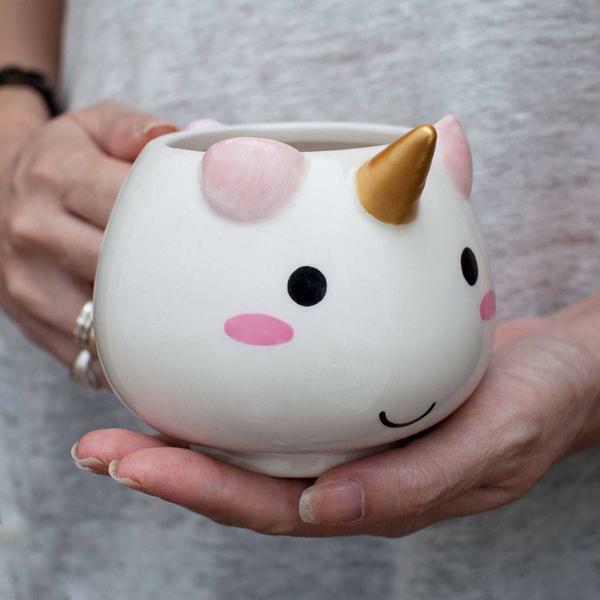 So how is this former unicorn collector feeling about this big unicorn trend? 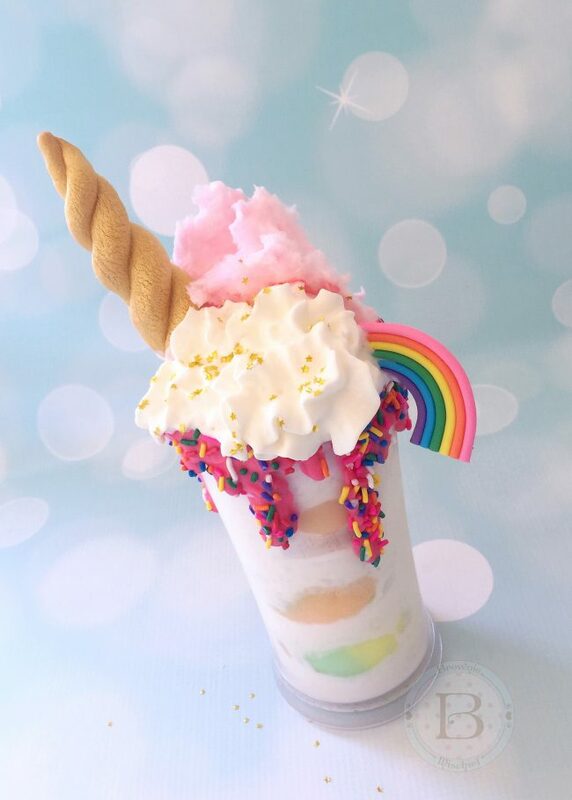 I’ll admit… I’m LOVING it! 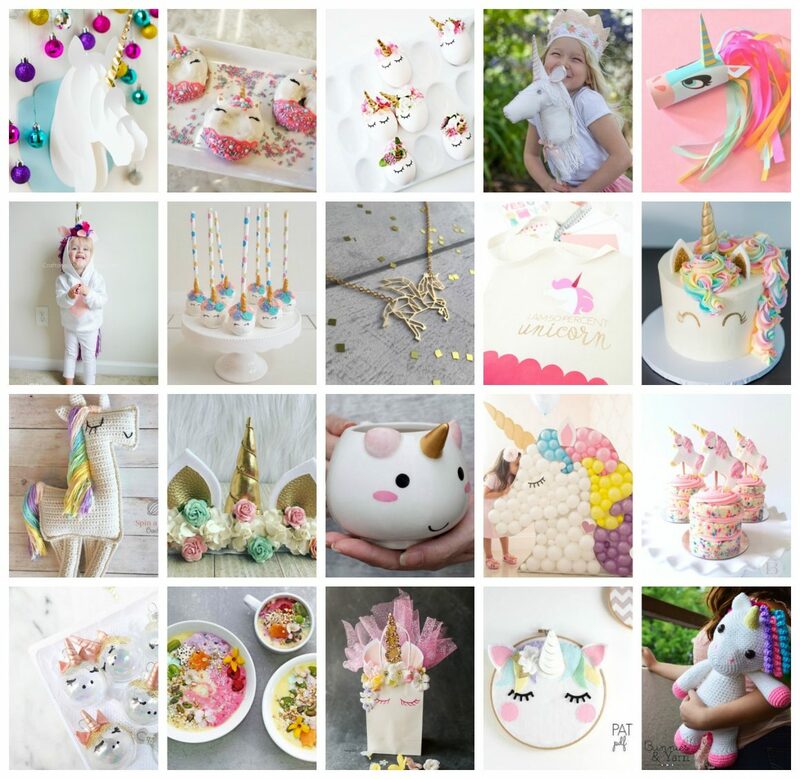 It’s brought up all these feelings of nostalgia and I kind of feel like digging out that box of unicorns that’s down in our garage and going unicorn crazy again! 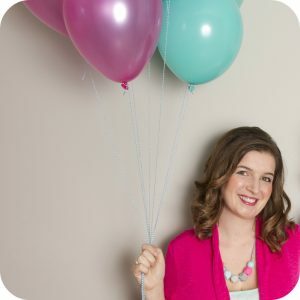 One of the best things about owning a blog, is that it’s a reflection of yourself. 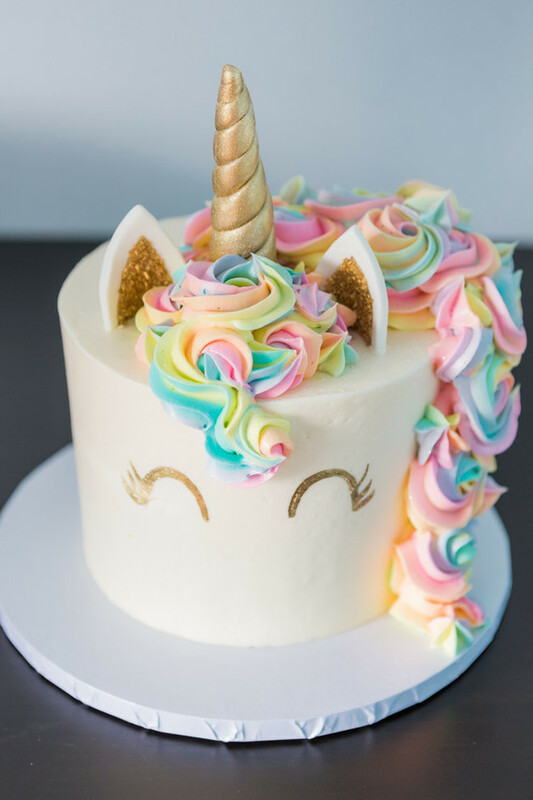 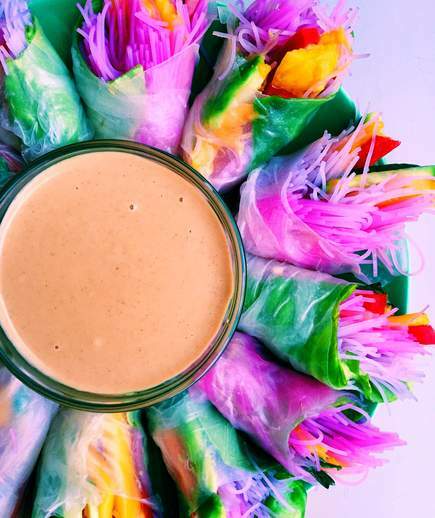 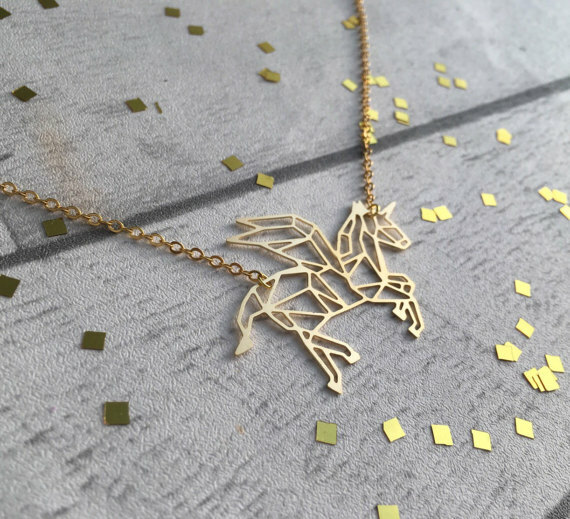 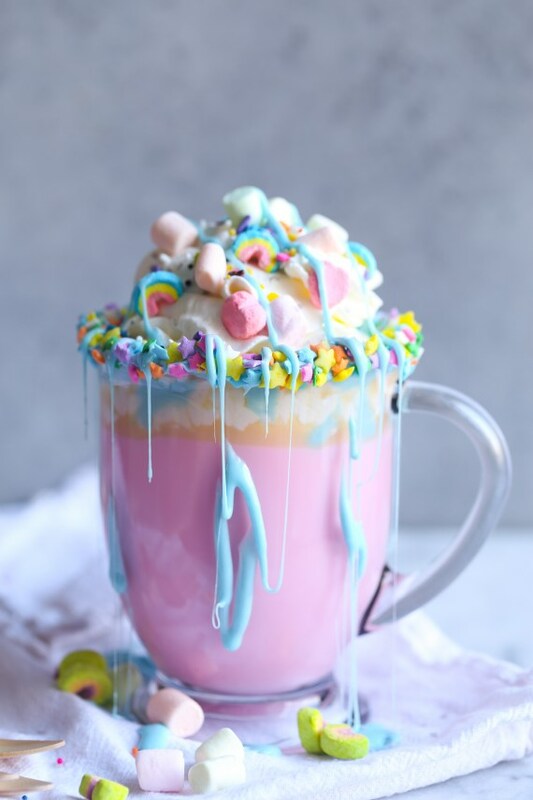 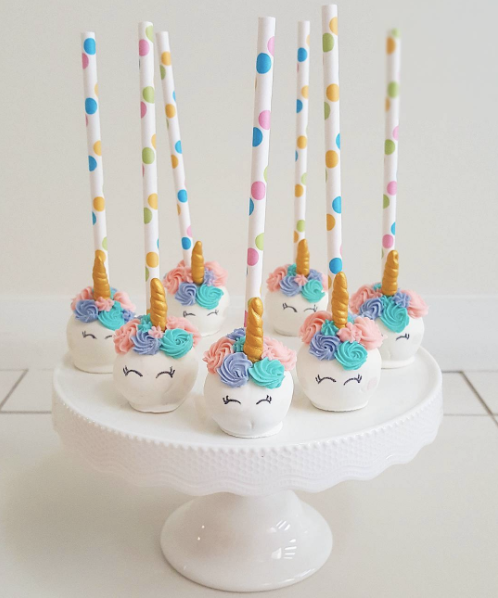 So today, I’m letting the crazy unicorn lady flag fly and sharing with you some of my favorite unicorn crafts, foods and gift ideas! 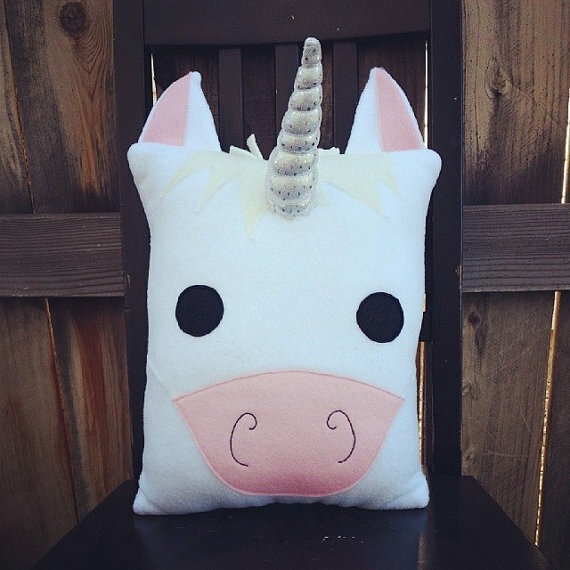 I hope it inspires you to go unicorn crazy along with me! 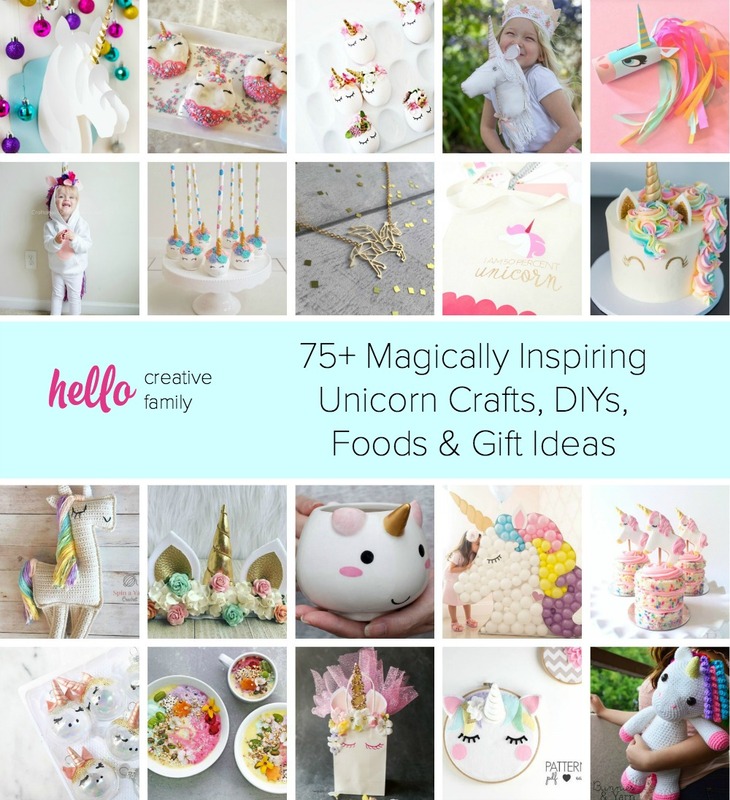 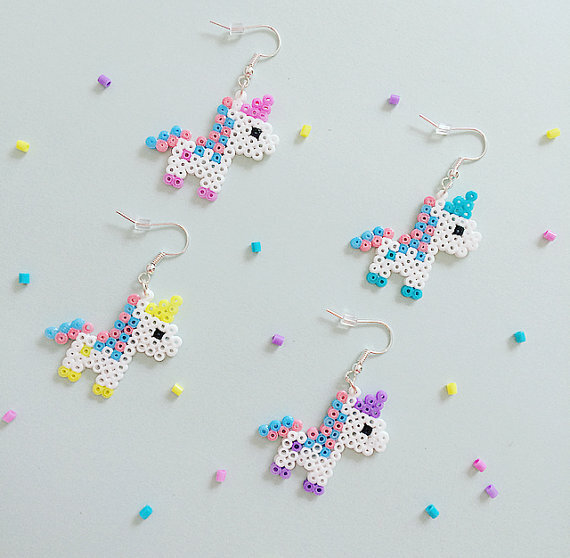 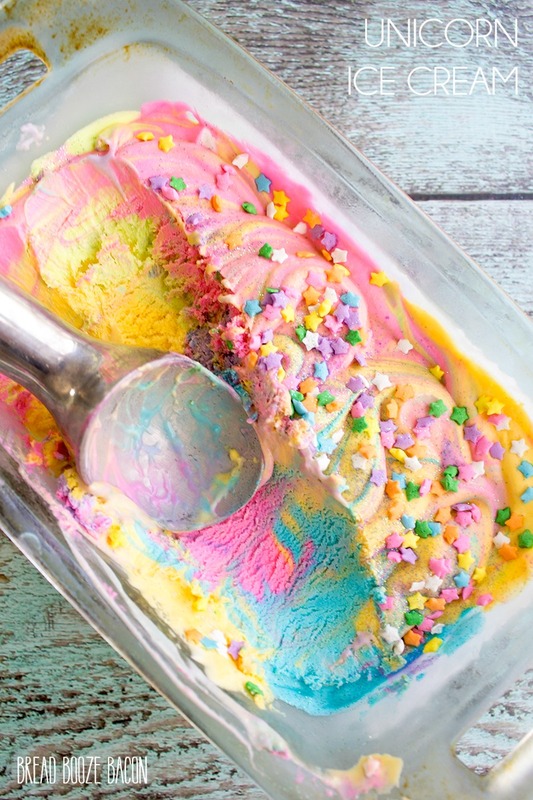 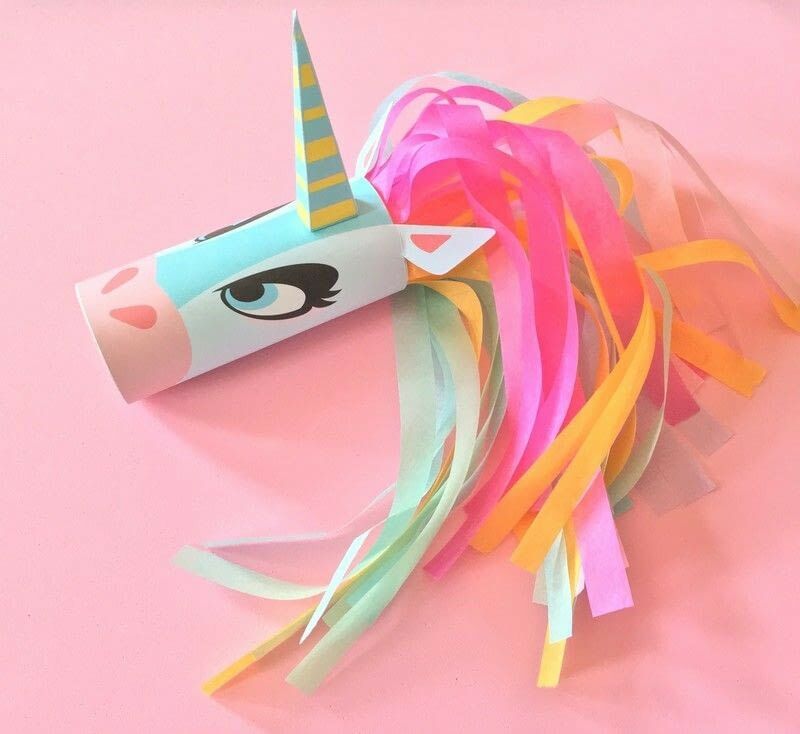 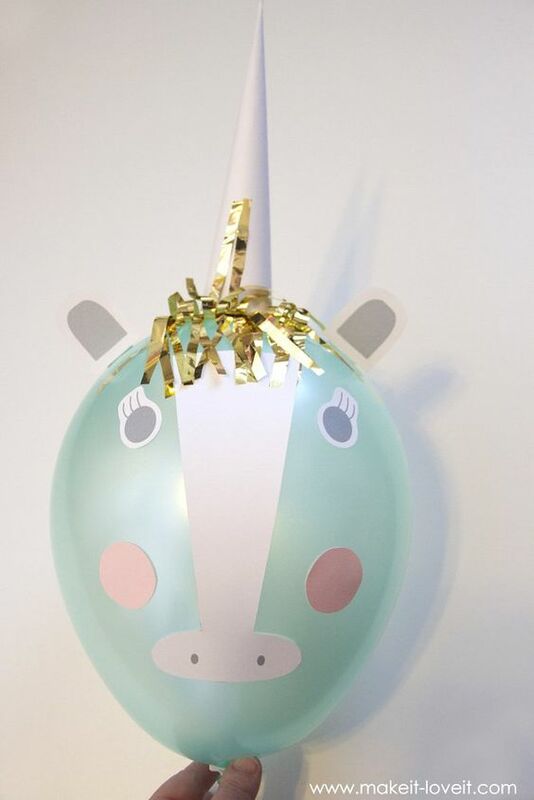 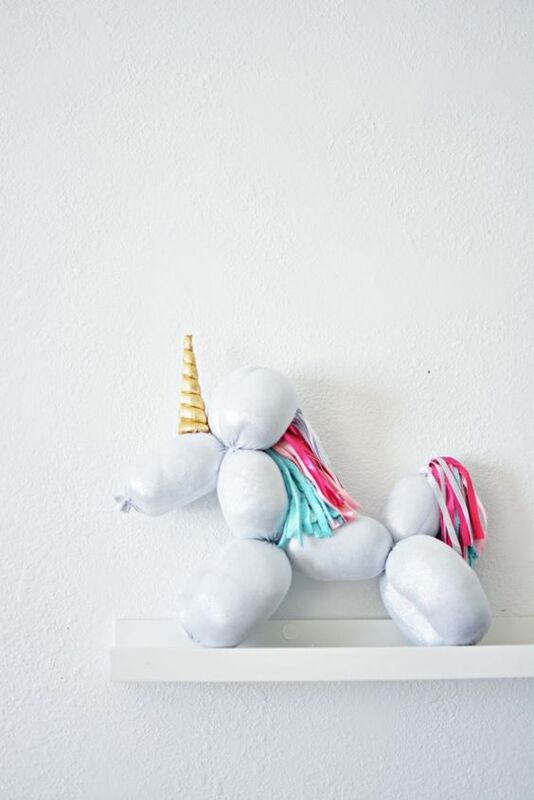 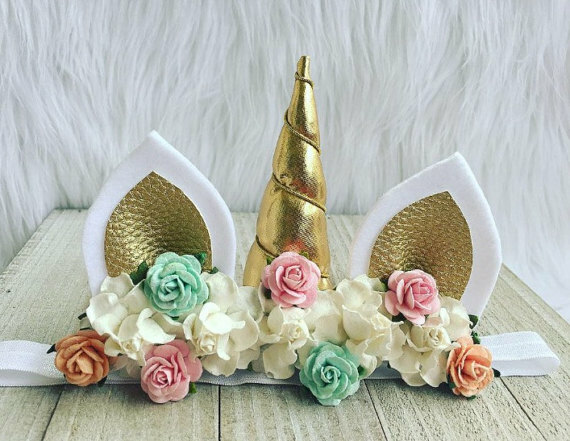 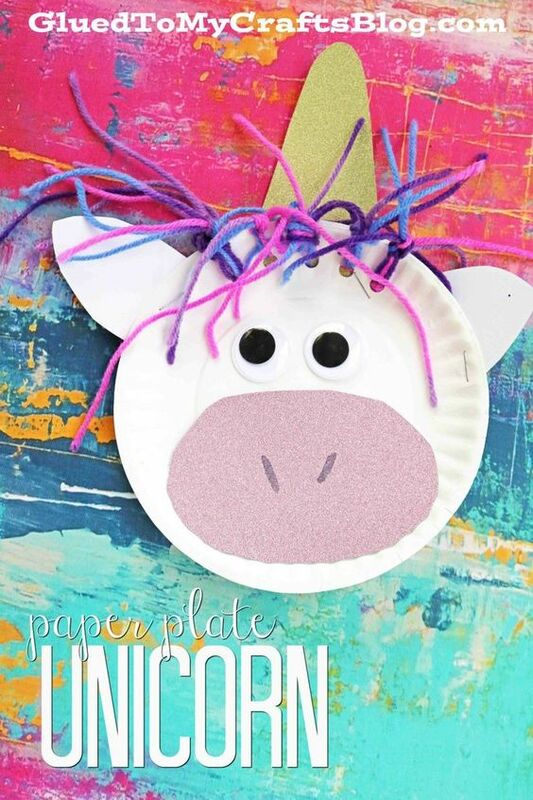 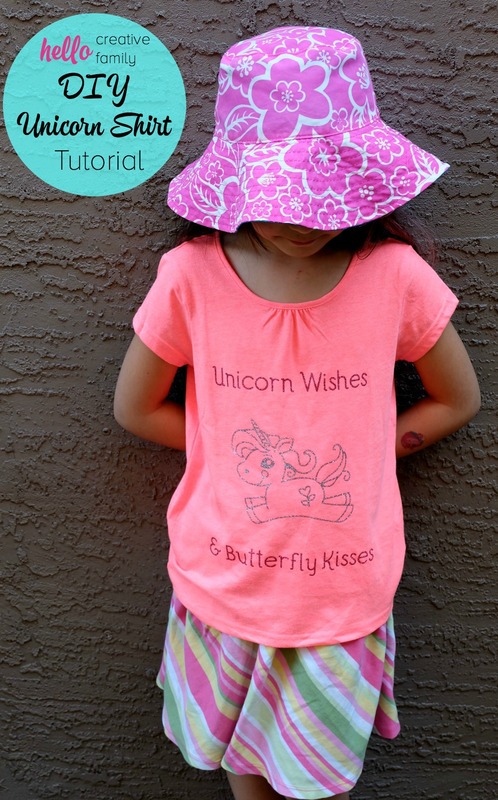 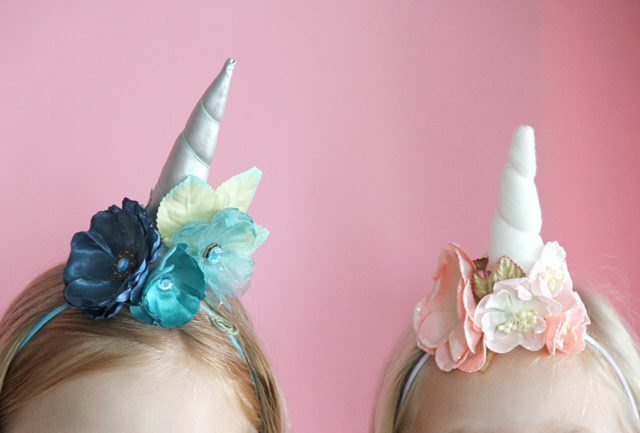 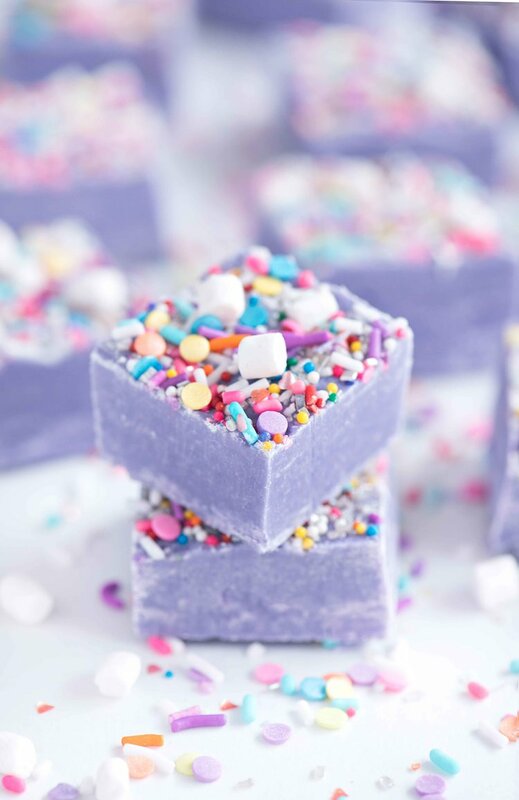 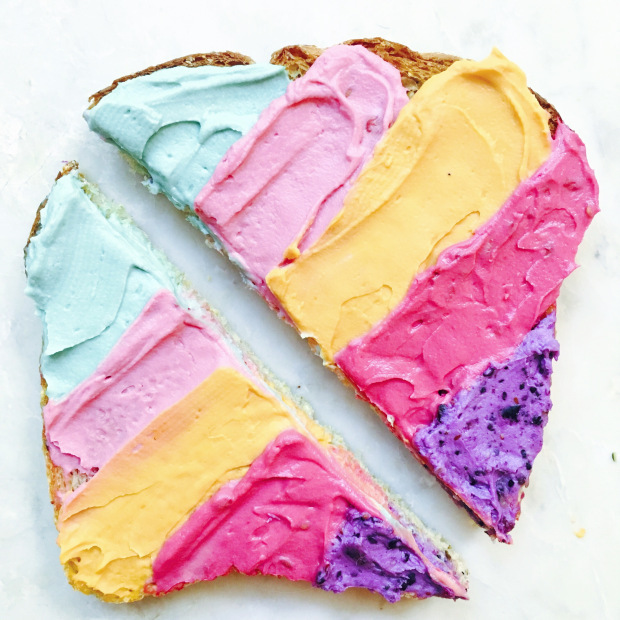 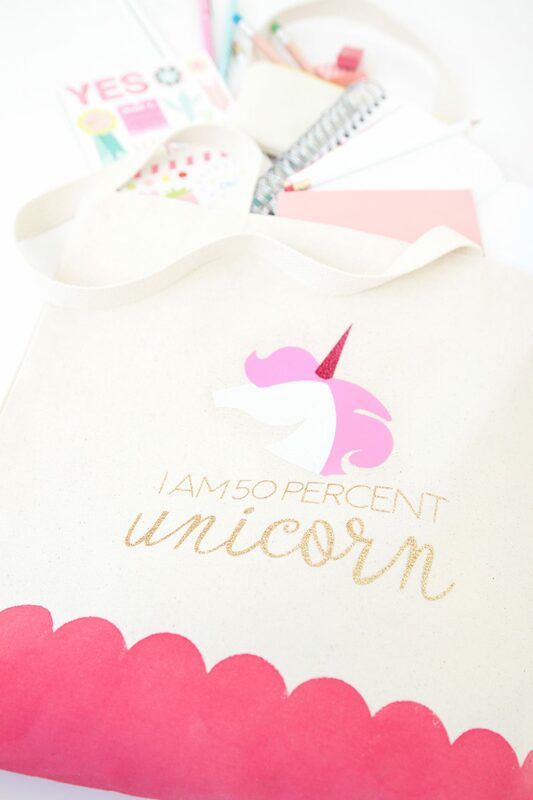 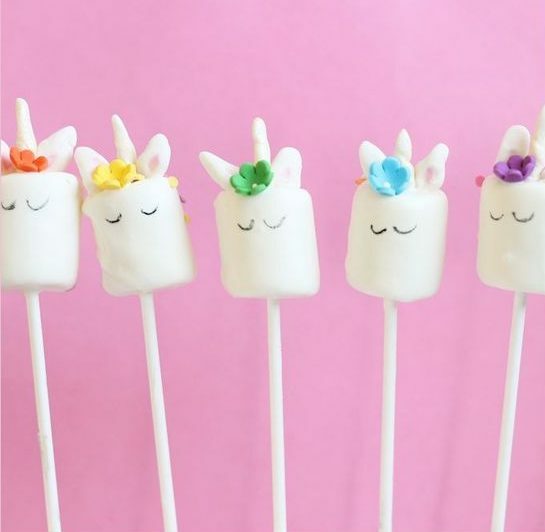 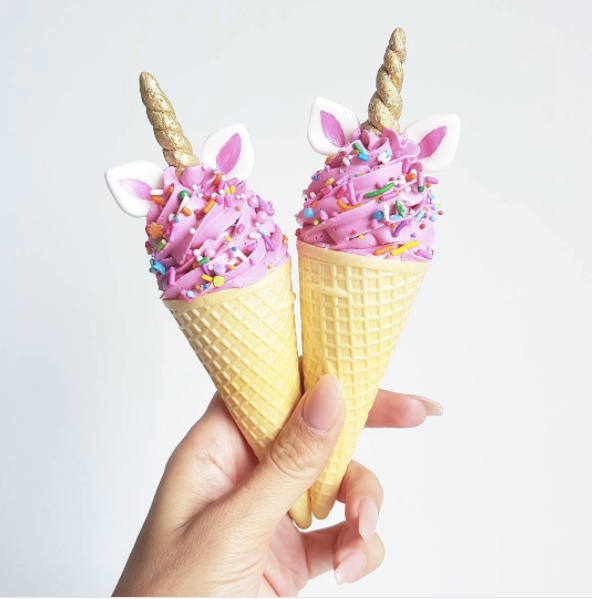 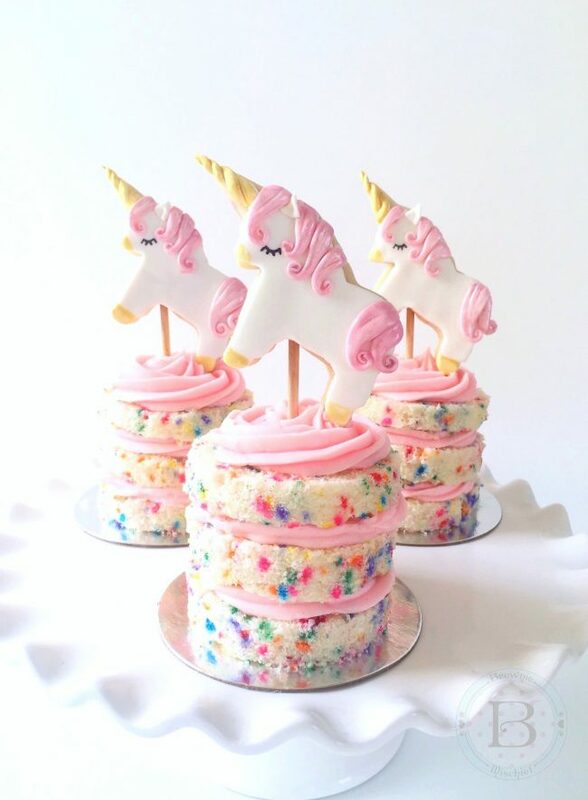 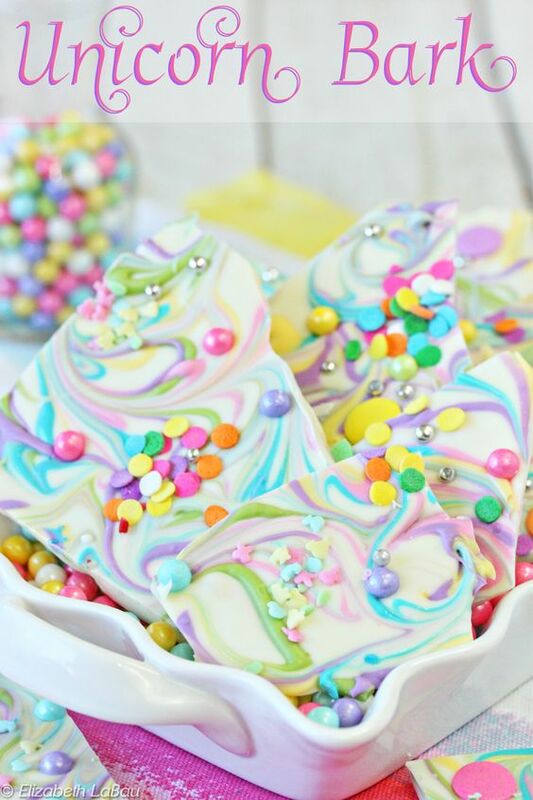 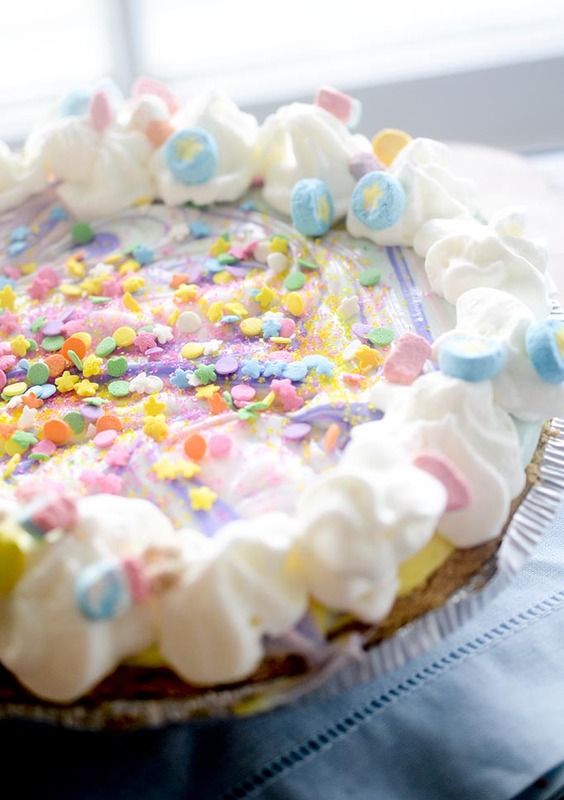 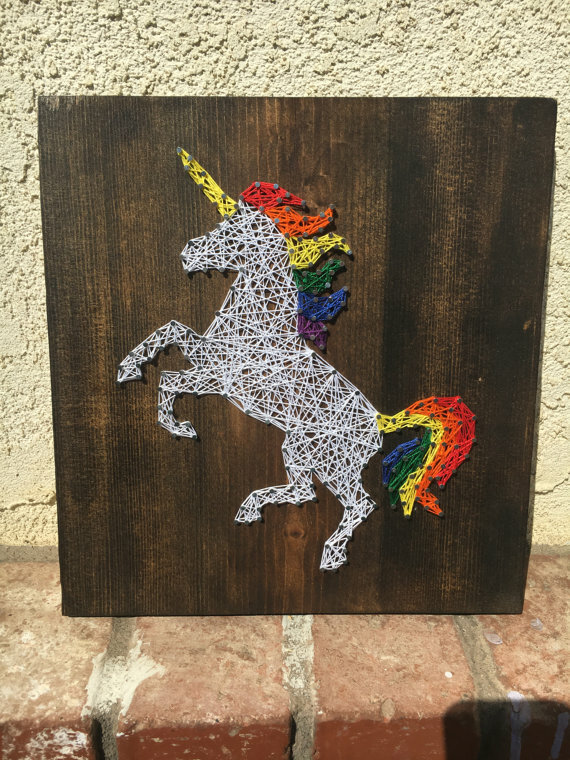 Read on for 75+ Magically Inspiring Unicorn Crafts, DIYs, Foods and Gift Ideas! 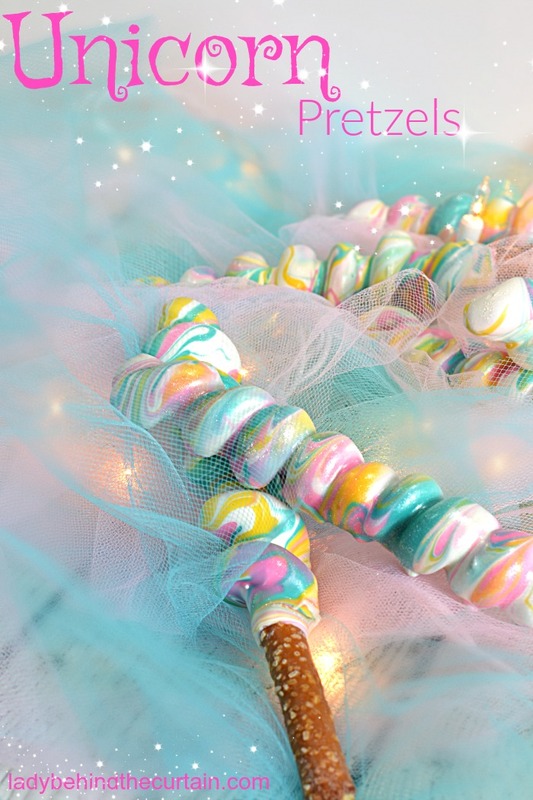 I hope that this post provided you with some magical inspiration! 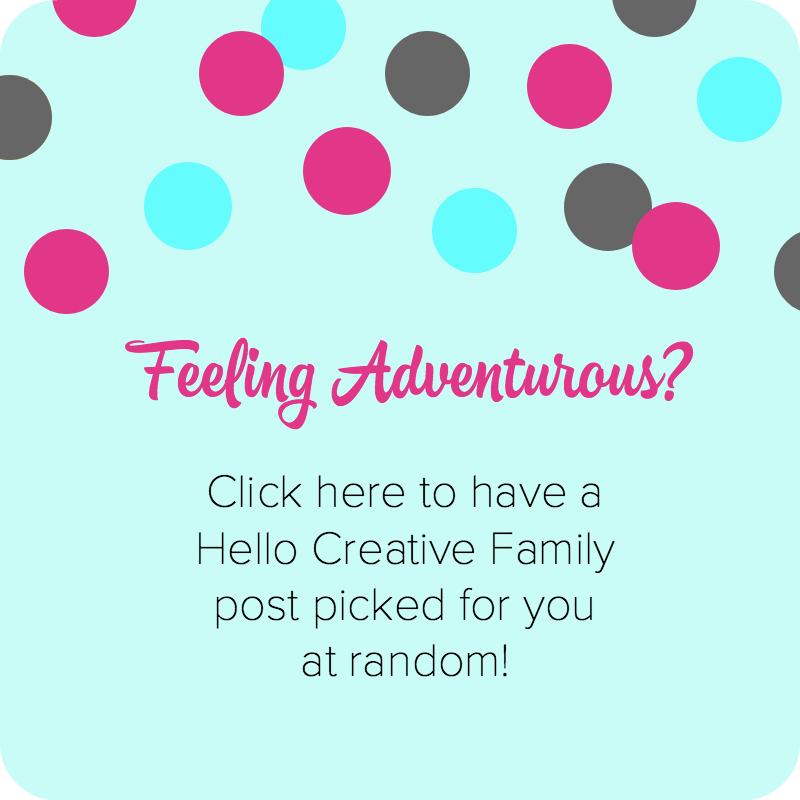 If you like this post, please consider pinning it for later! 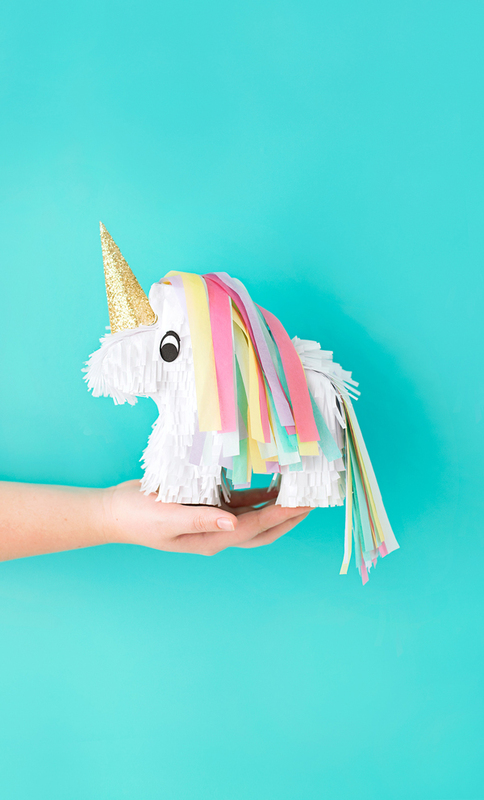 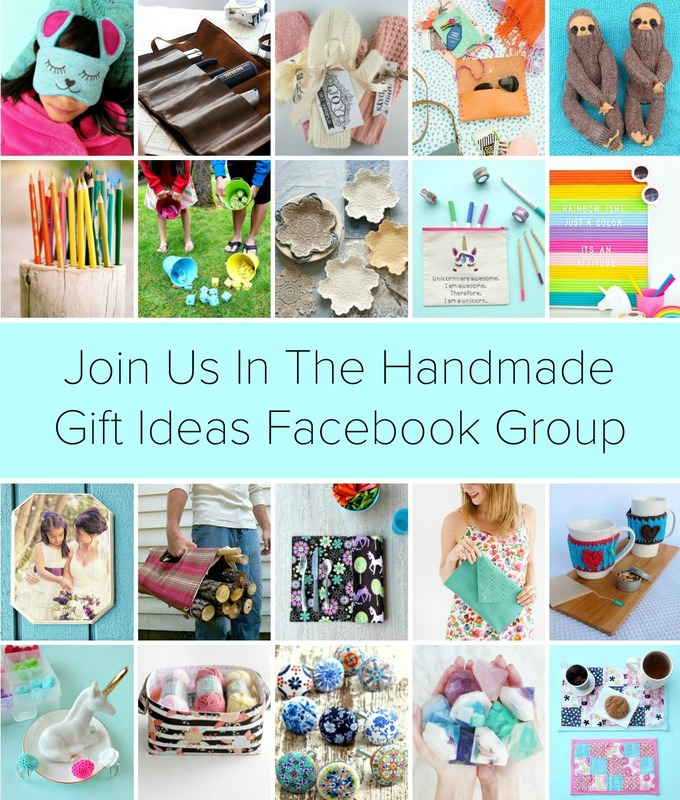 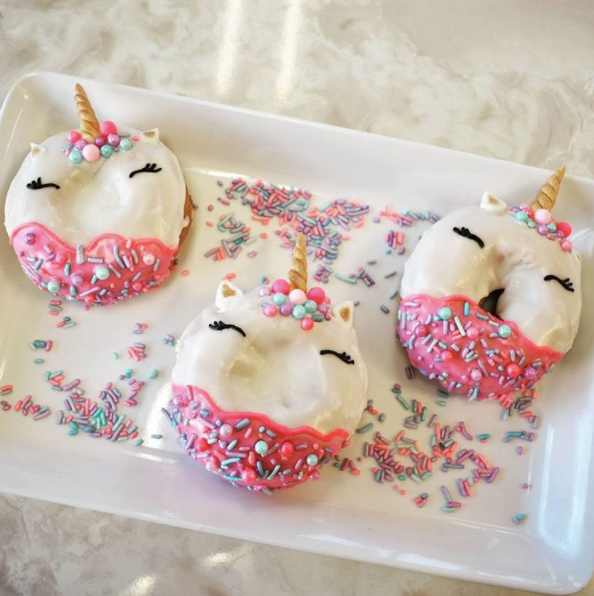 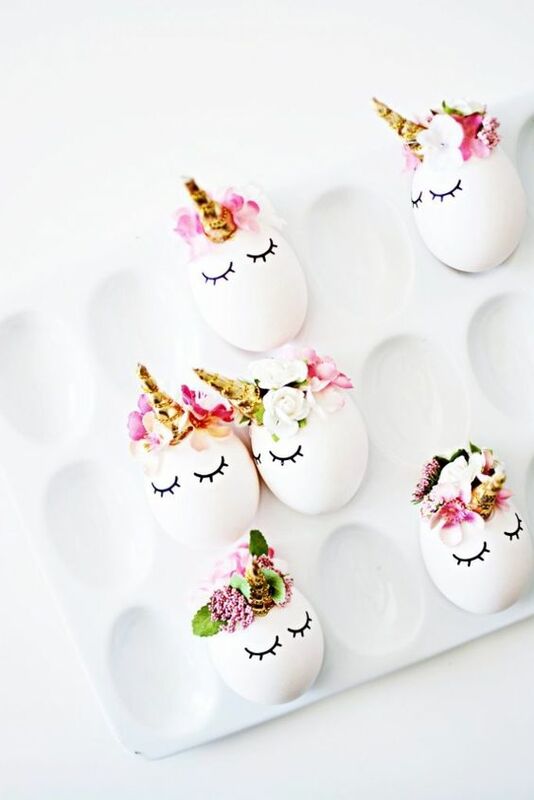 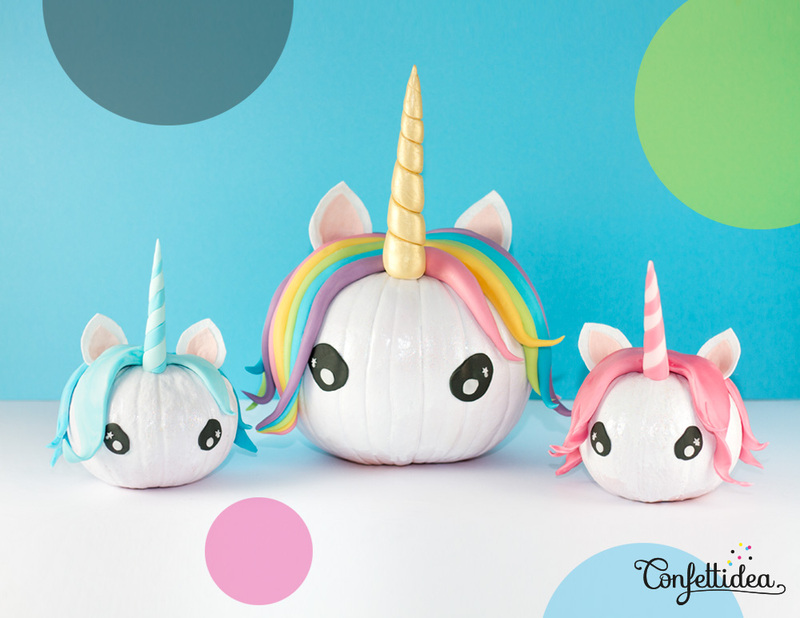 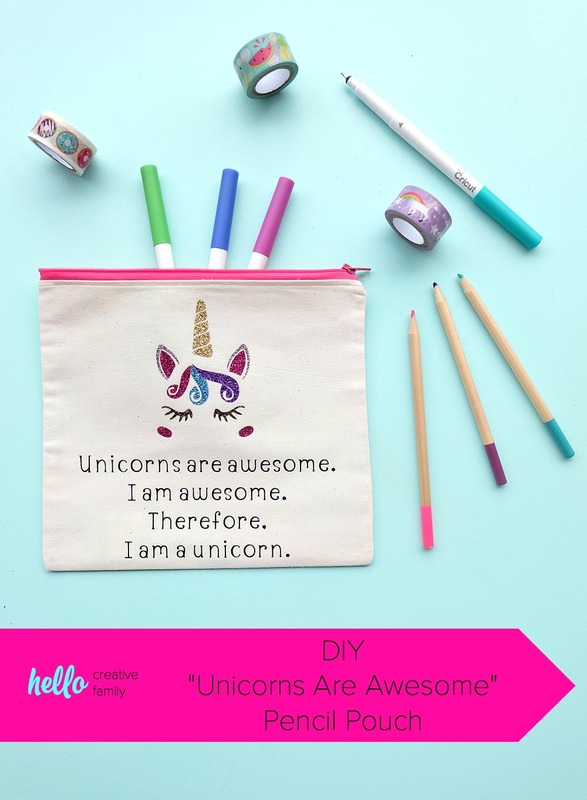 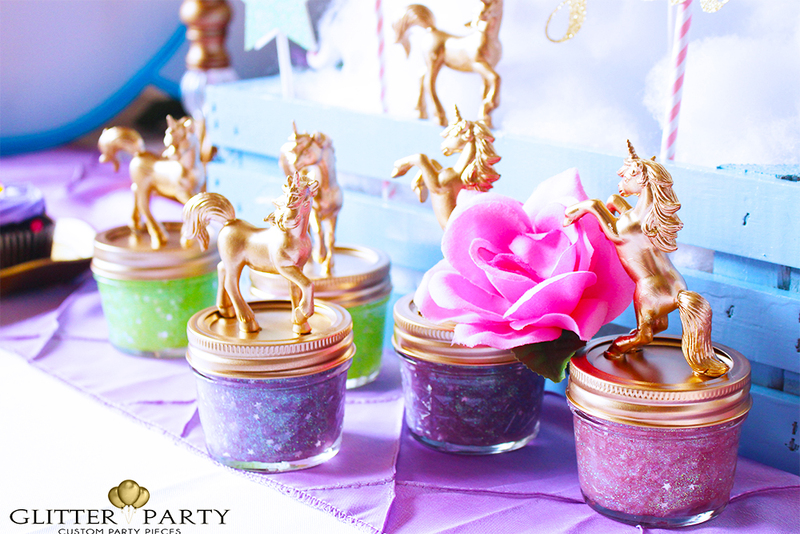 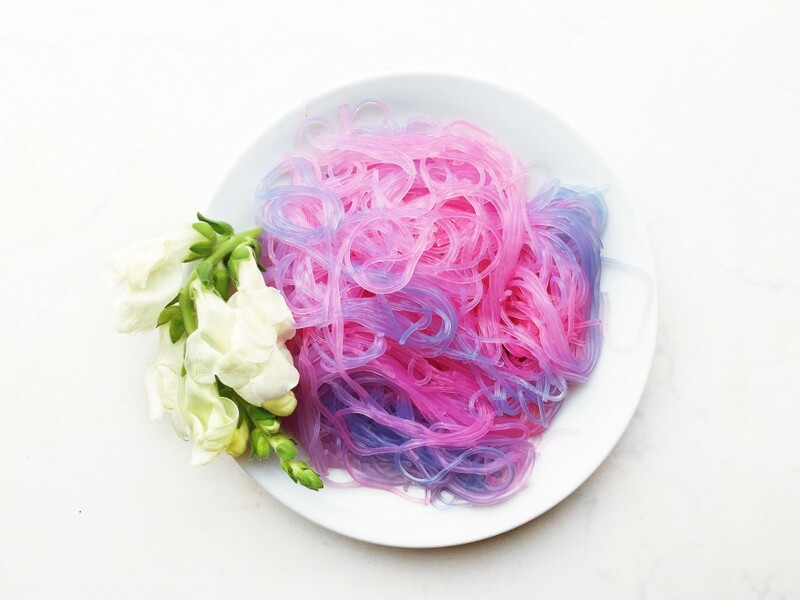 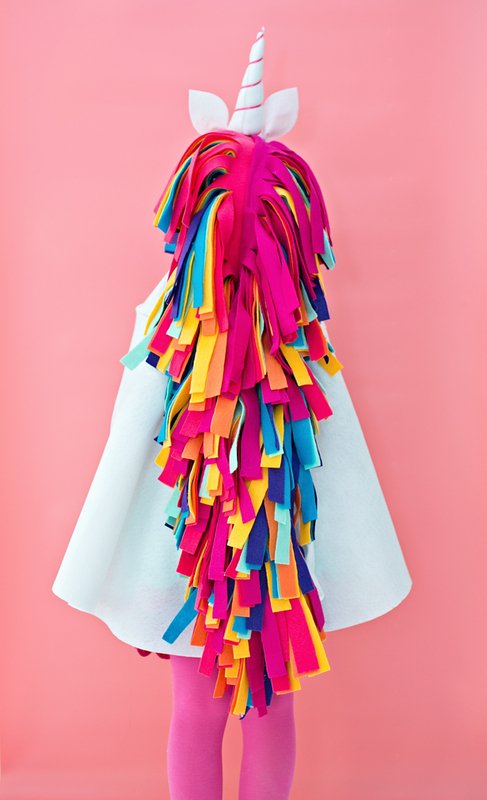 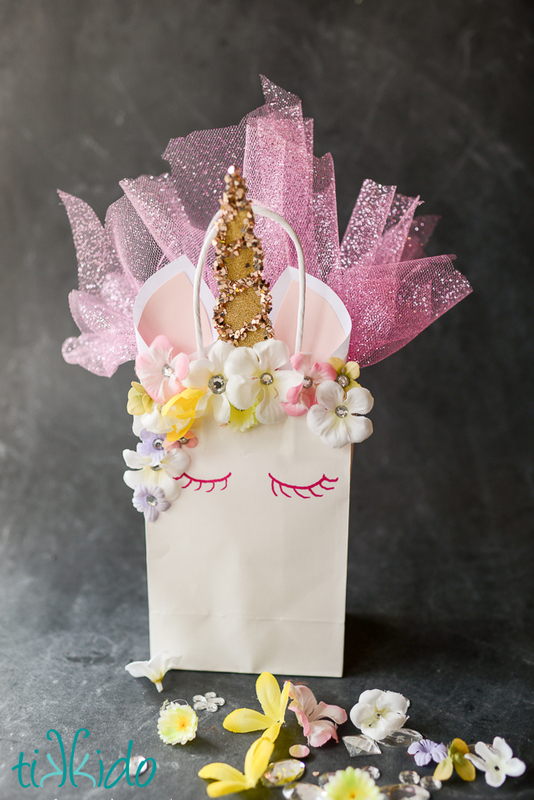 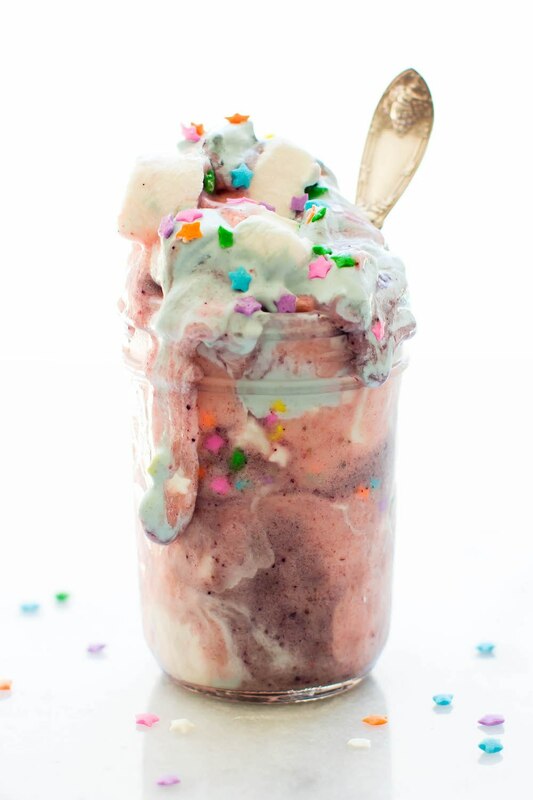 Tell me… Which of these unicorn crafts, DIY’s, foods or gift ideas is your favorite? 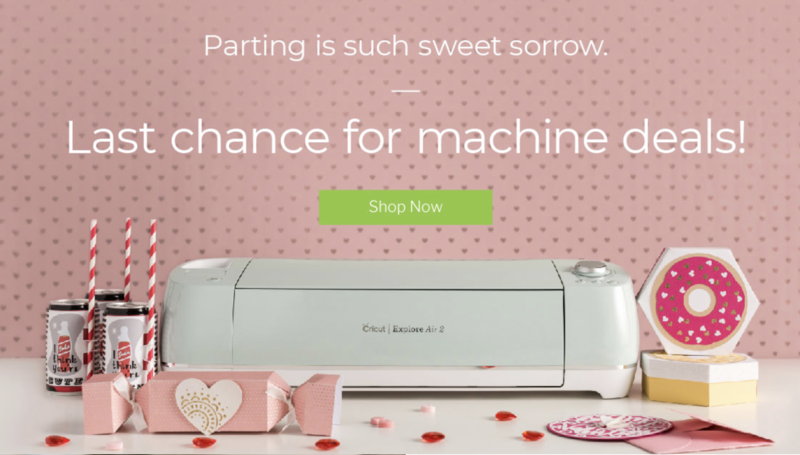 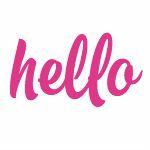 Disclosure: This post contains affiliate links, that means that every time you make a purchase using one of the links we provide, we get a small percentage of the sale to cover site expenses. 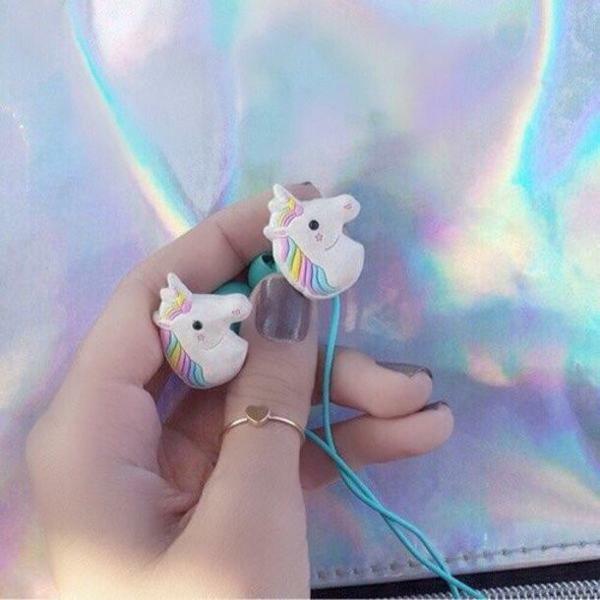 Want more magical rainbow goodness? 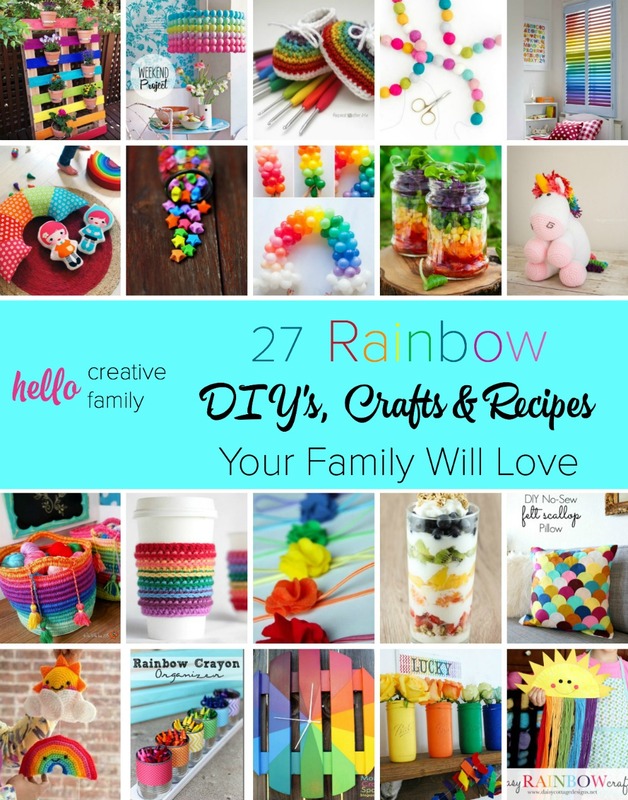 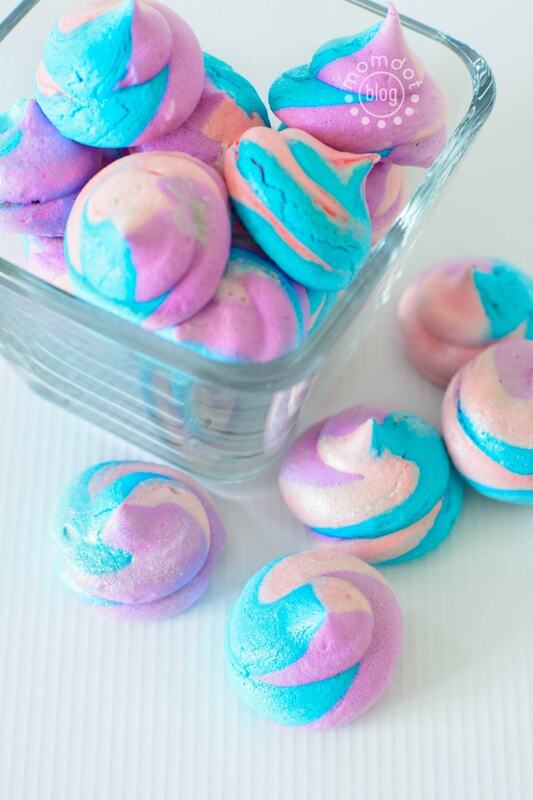 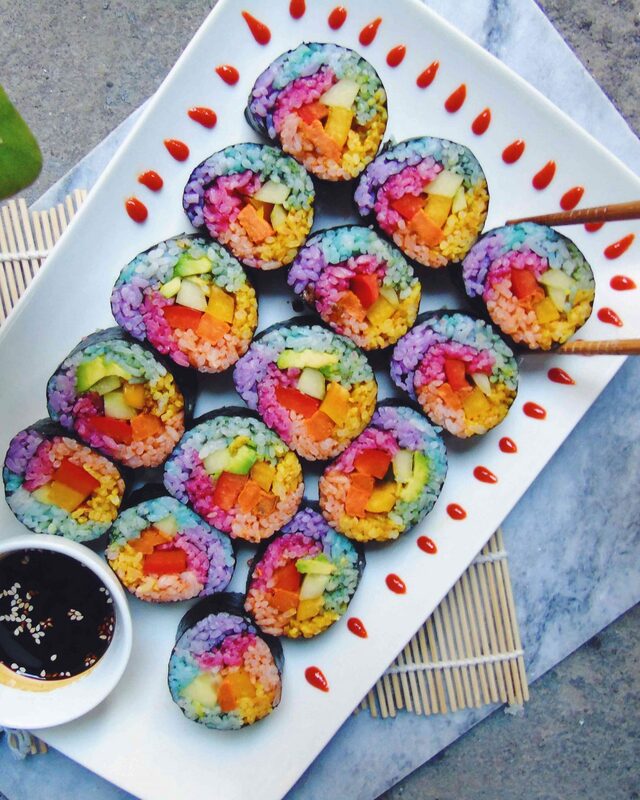 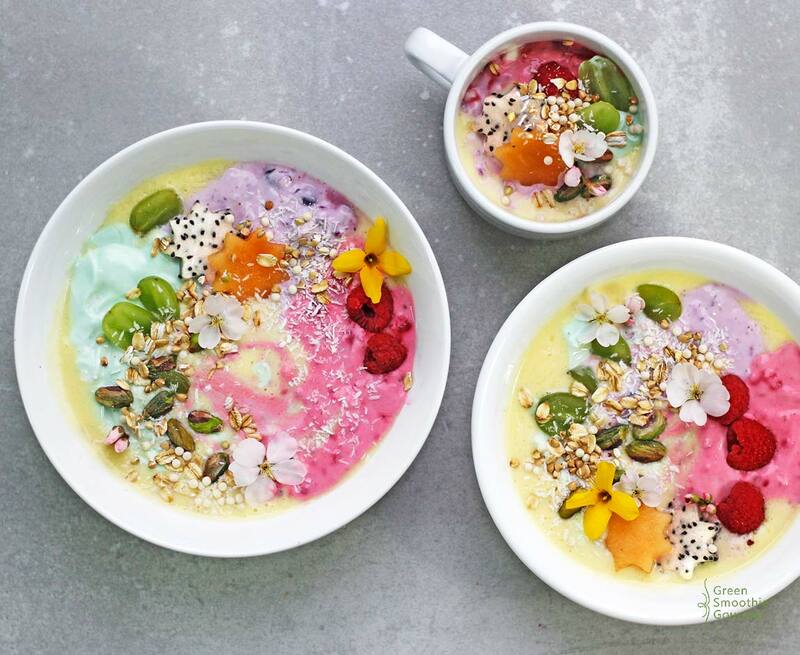 Check out our 27 Rainbow DIY’s, Crafts & Recipes post! 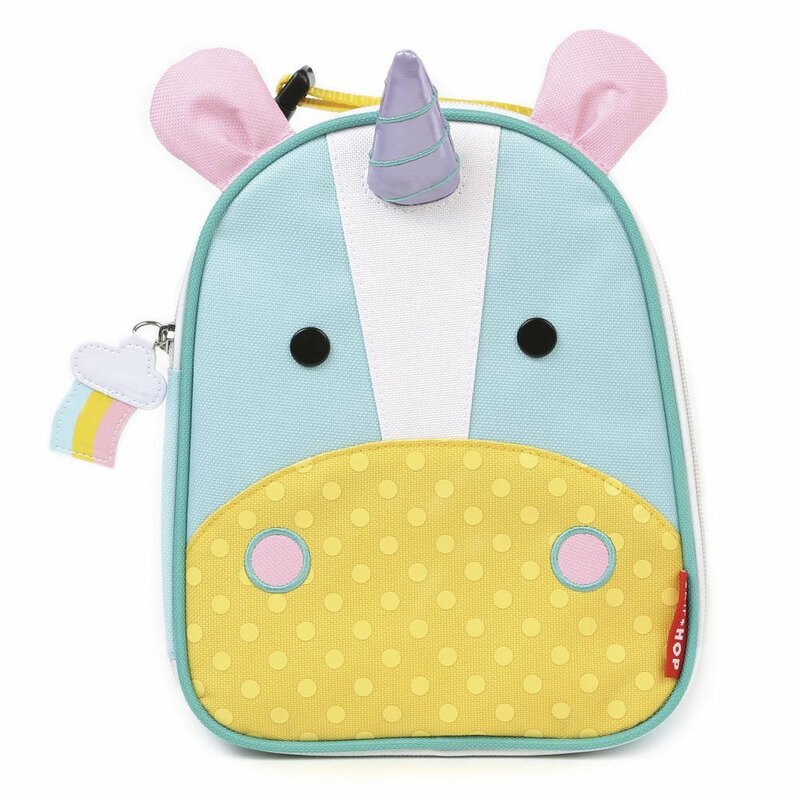 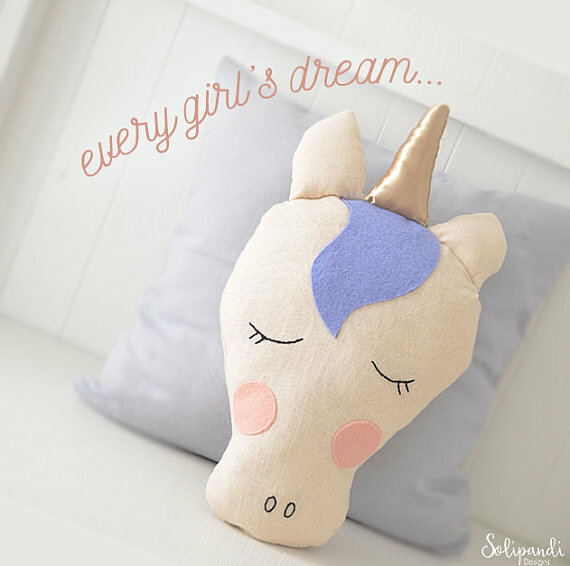 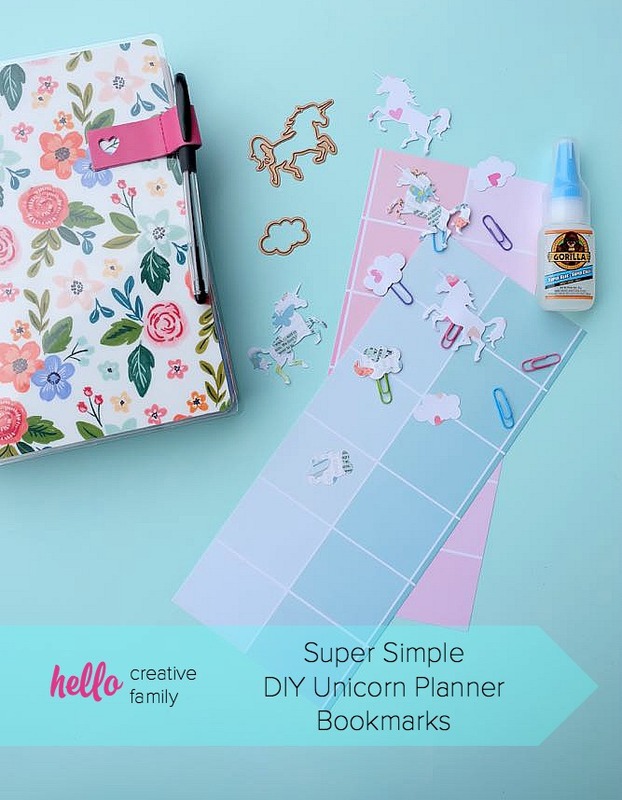 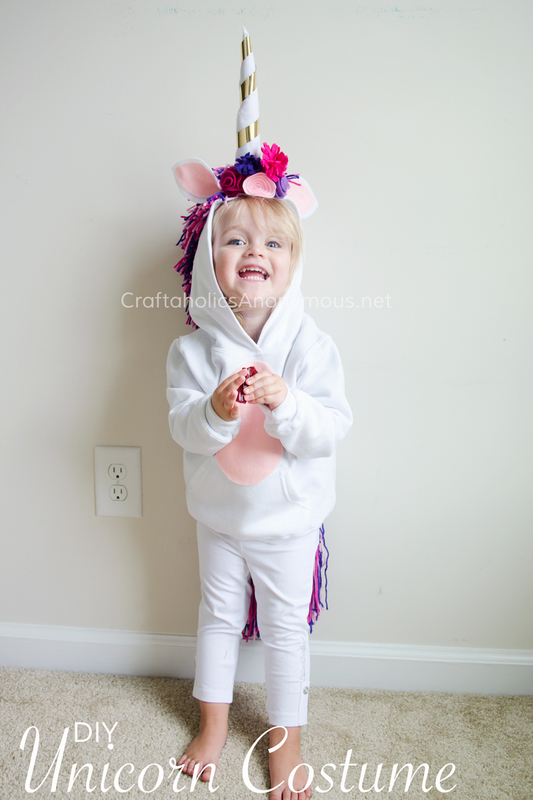 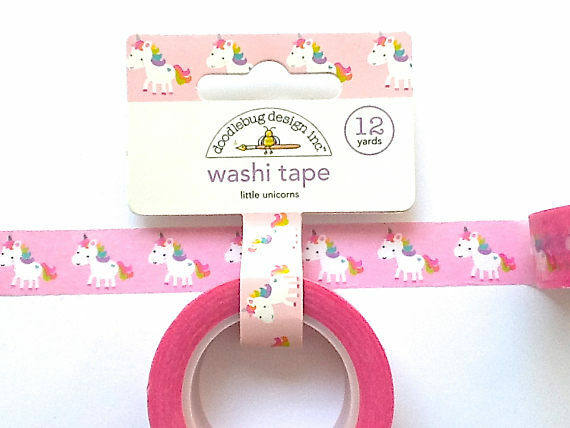 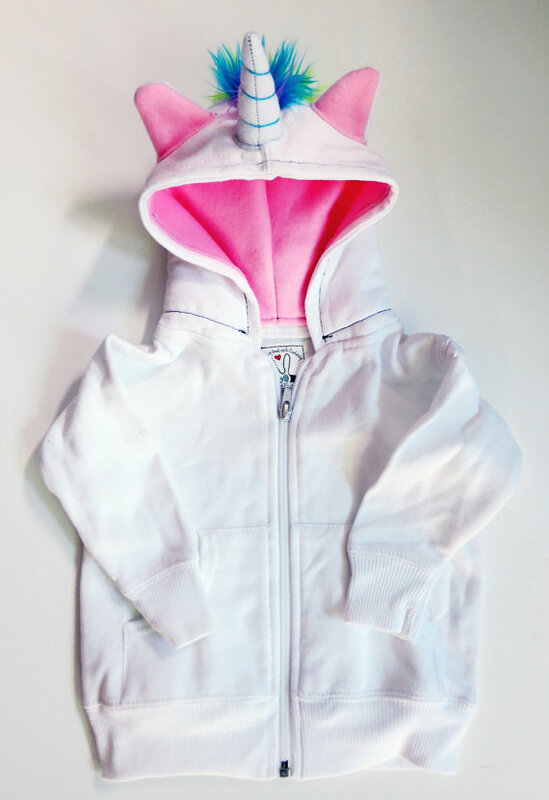 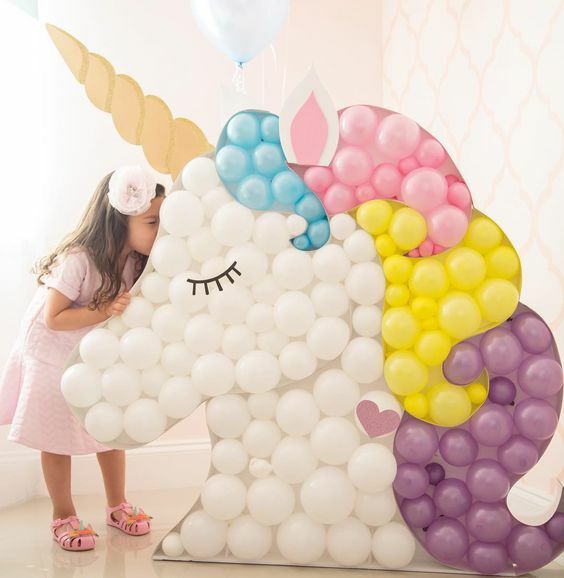 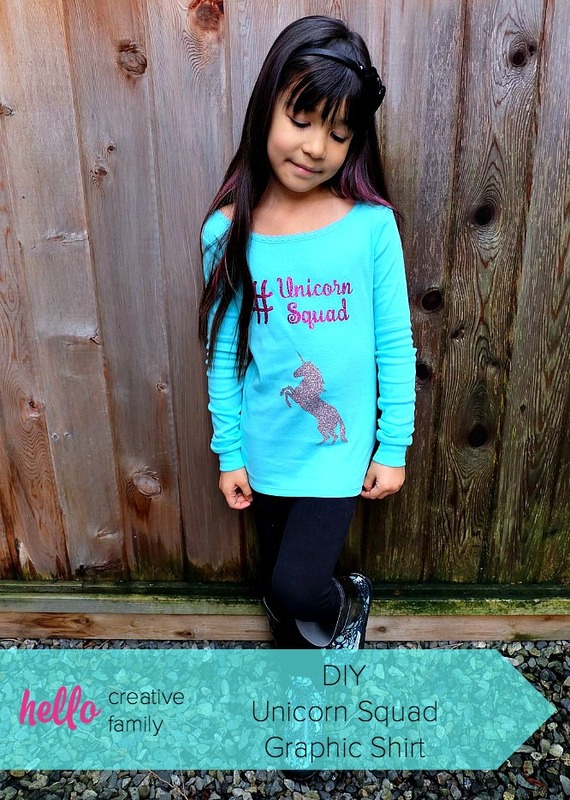 I love this list, it has so many great items and ideas for the kids, my daughter loves unicorns after despicable me….. it’s so fluffy!! 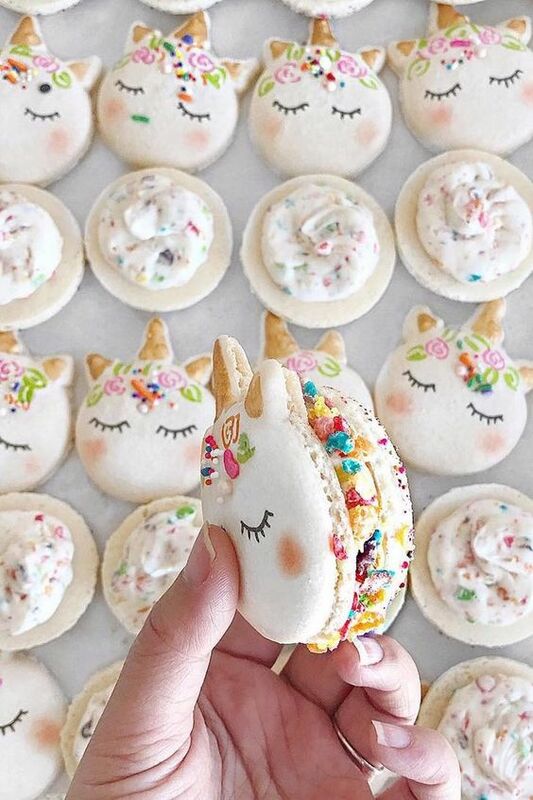 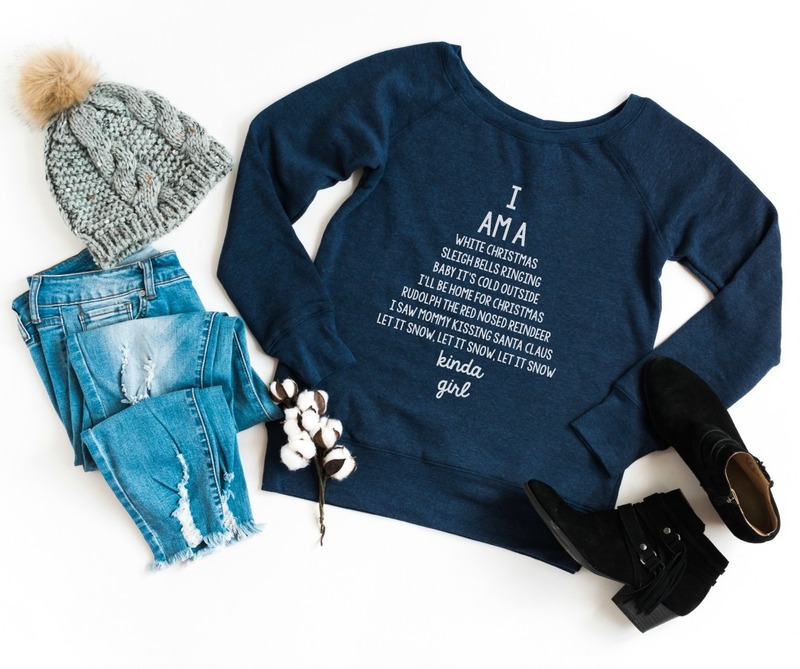 These are all adorable! 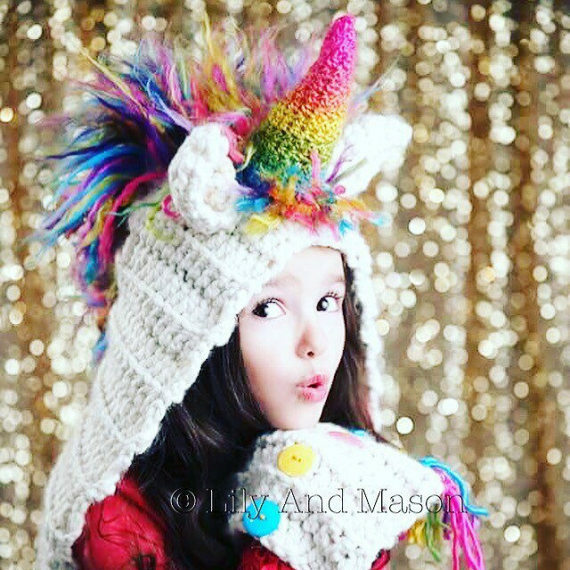 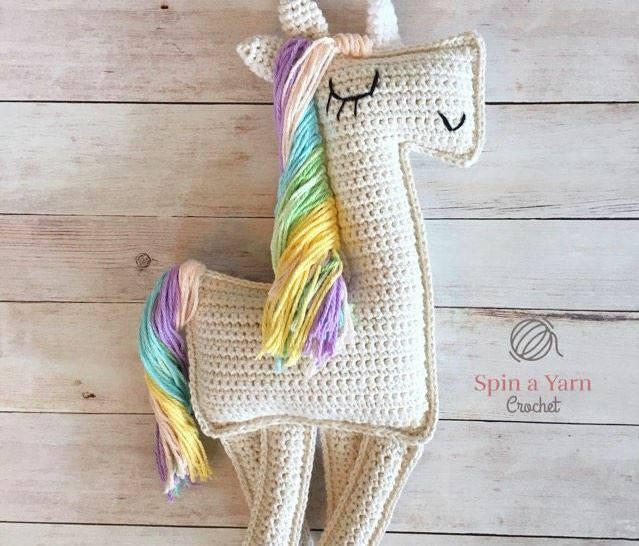 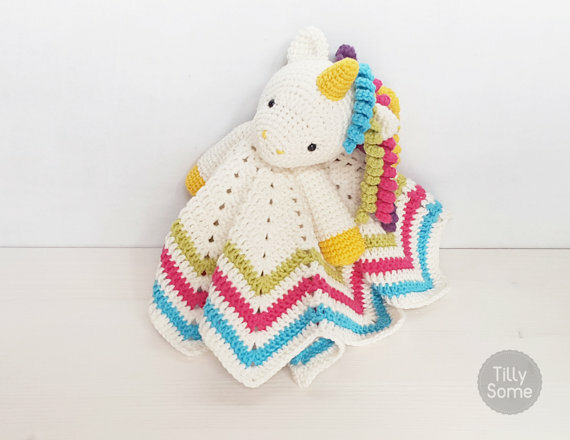 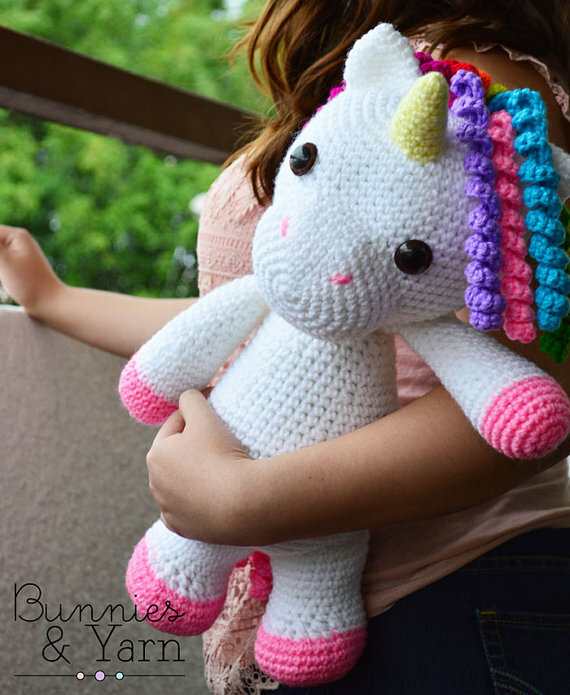 I love the crochet unicorn! 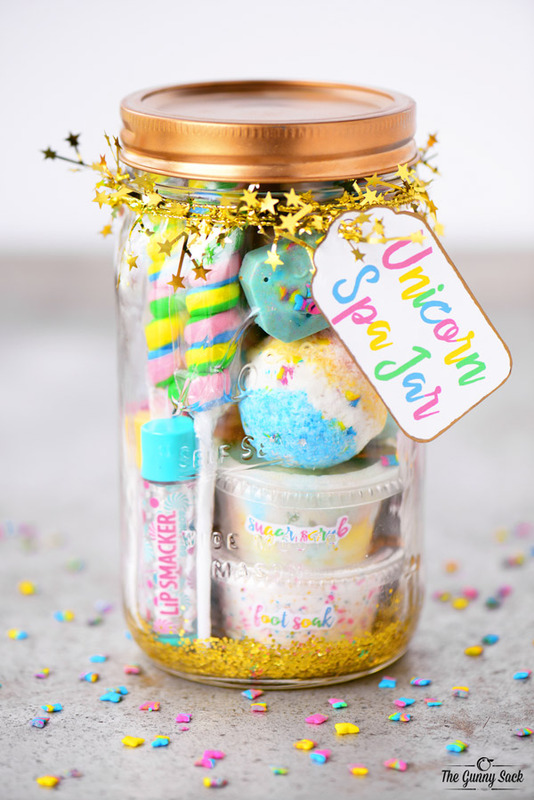 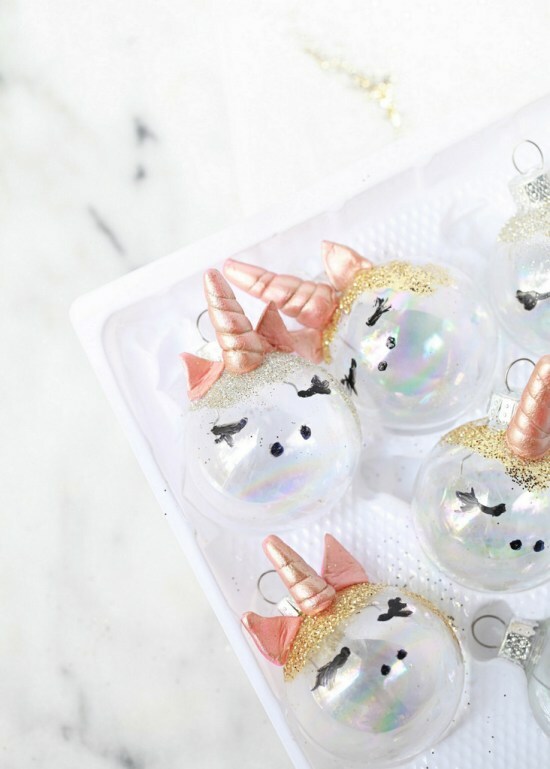 So many cute ideas it is amazing! 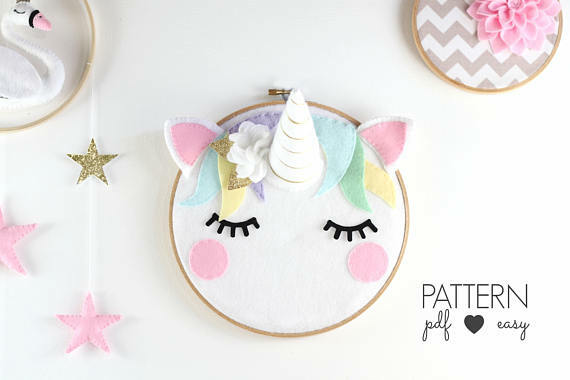 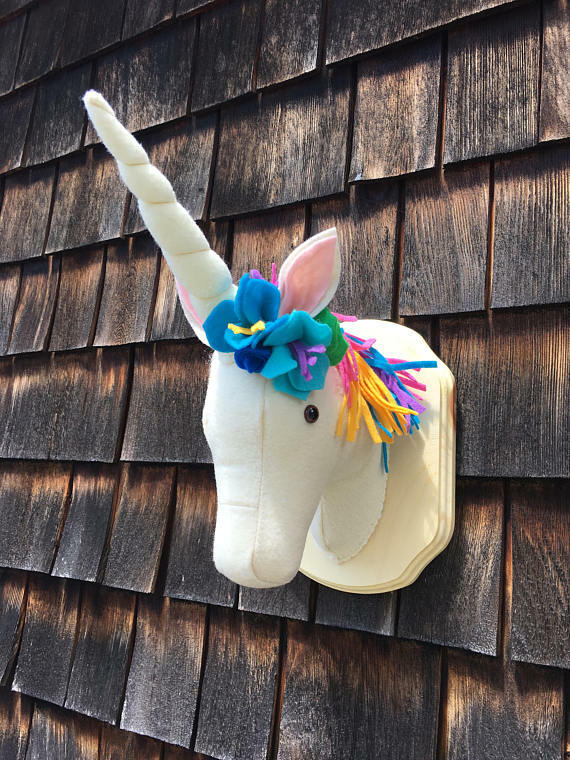 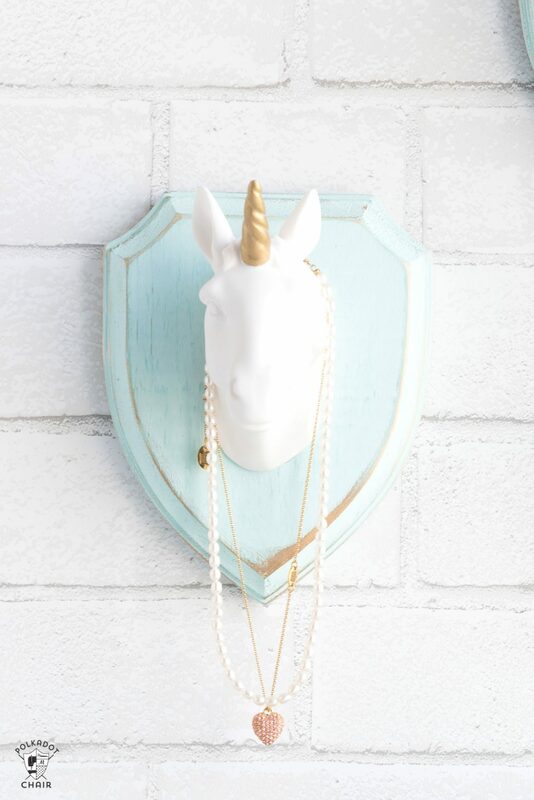 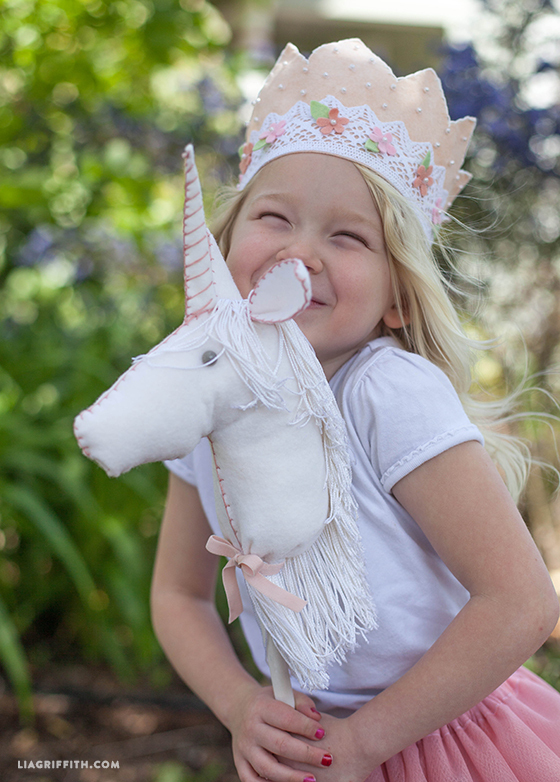 I love the crocheted unicorns and the Unicorn Necklace Holder from Polka Dot Chair!! 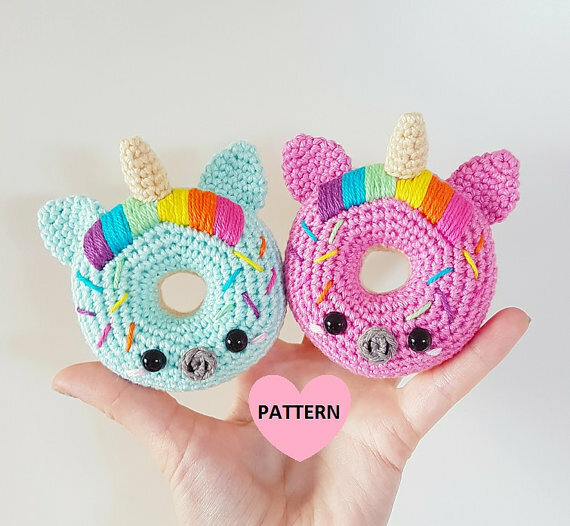 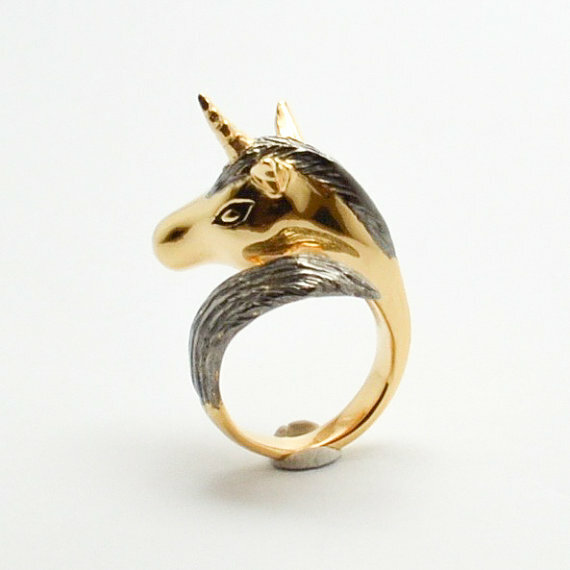 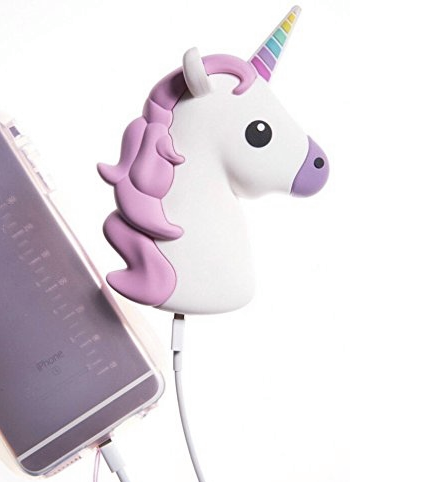 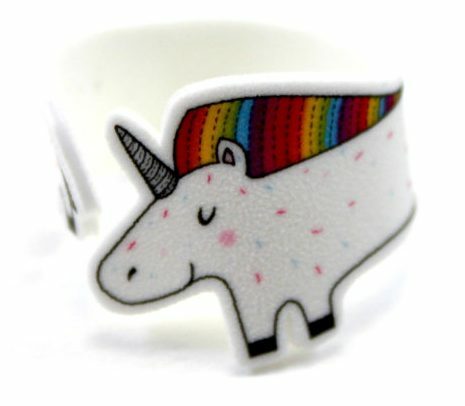 I am loving these unicorn items!! 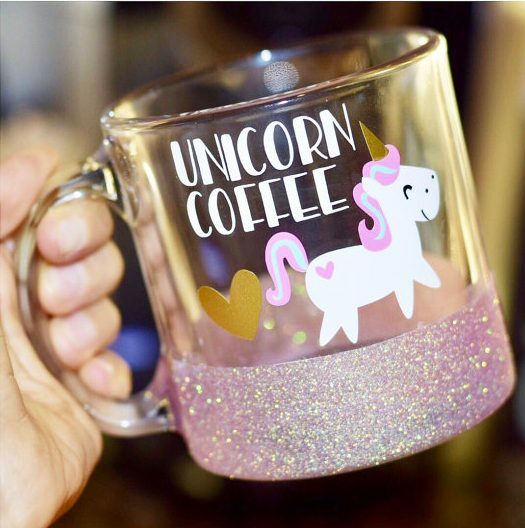 My favorite is probably the coffee mugs and the crocheted unicorns!